The egg custard itself was flawless. Served still slightly warm, the custard was soft and just melted in your mouth. Flavour was spot on, just like you’d get in Hong Kong. Unfortunately the pastry was on the dense side. While it was still pleasant overall, it could’ve been made with a lot more butter which should provide the much needed flakeyness. 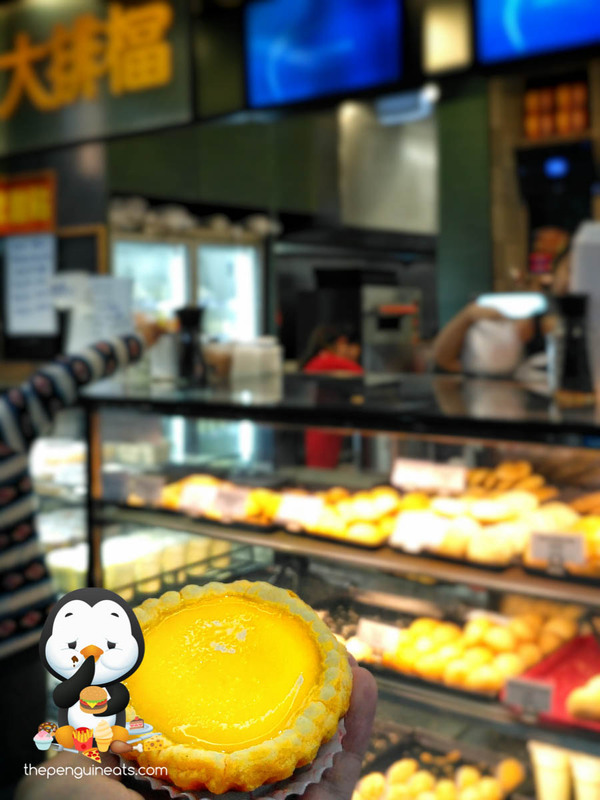 Overall a pretty authentic and delicious egg tart. The pastry from these guys varies with each visit so it’s literally pot luck.